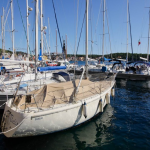 YC Marina Mali Lošinj is located on the W coast of the island of Lošinj, in the northern part of Lošinj Bay, south of the Privlaka passage and north of the shipyard. 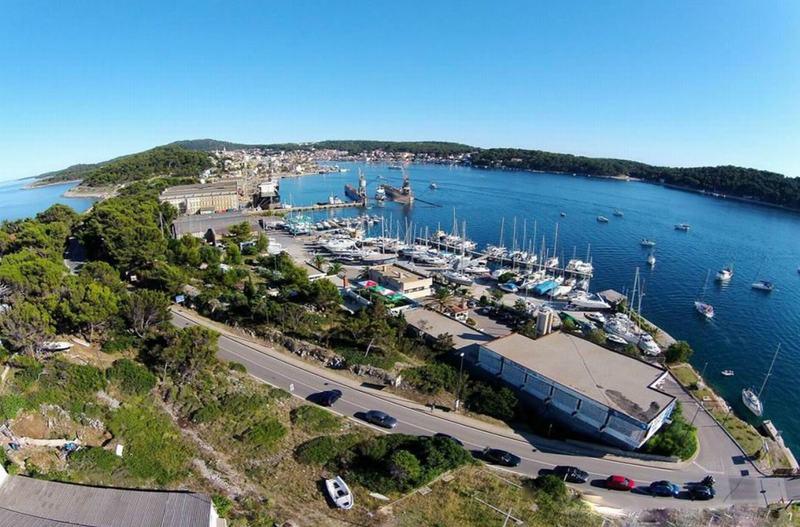 The town of Mali Lošinj is just 1 km away from the marina. The marina offers a safe shelter from N and E winds. 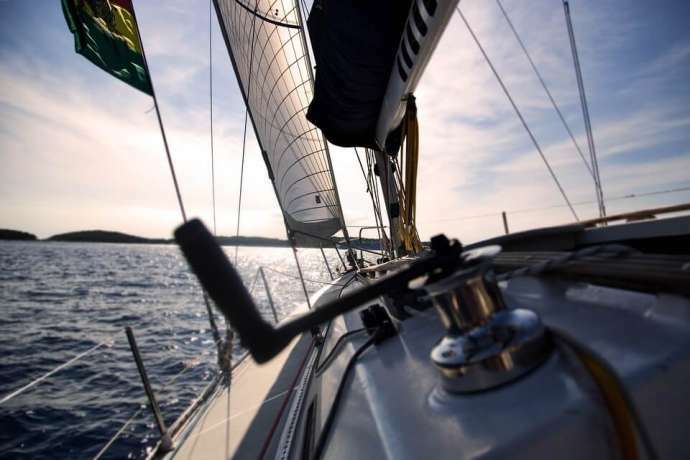 However, south winds (jugo) can be strong and cause waves, which is why boats should not be moored too close to the quay wall. 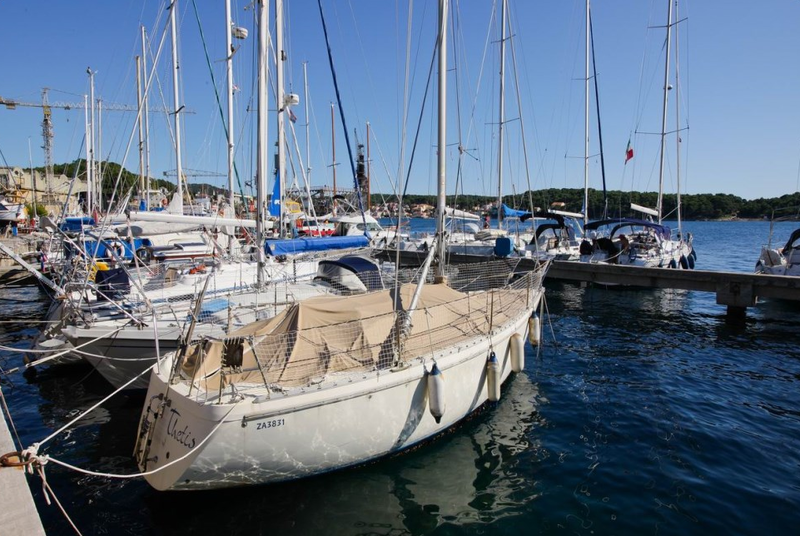 YC Marina Mali Lošinj is open all year round. 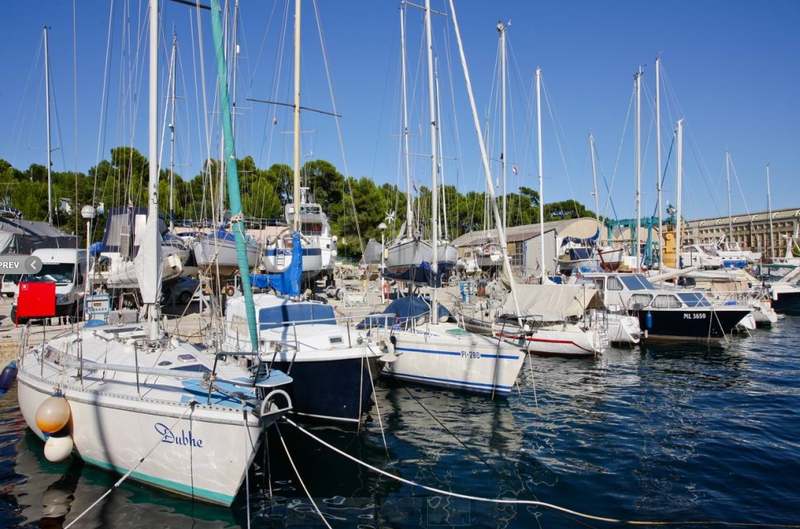 Lošinj is a popular tourist destination, which means the island and the marina get very busy and crowded, especially in July and August. 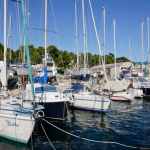 The marina has 80 wet berths, all of which are equipped with water and electricity. 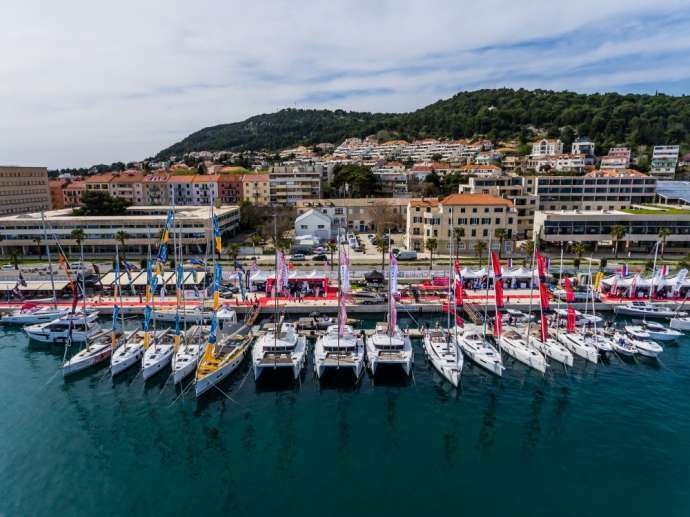 The marina also has space for 110 boats on land. It can accommodate boats up to 18 m in length. There is an indoor dry stack storage where 30 vessels of up to 14 m in length can be stored. 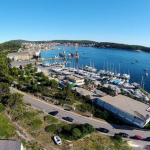 There is an ambulance, hospital, pharmacy, post office, police, port authority, supermarket, shops, bakeries, nautical equipment stores, private accommodation, hotels, farmers’ market and fish market in the town of Mali Lošinj. 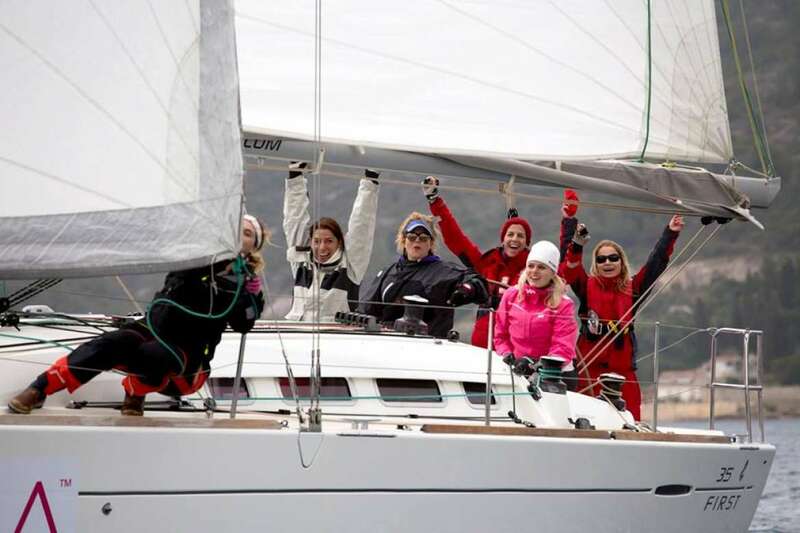 The Privlaka passage near the marina is very narrow, just 8 m wide and 80 m long. Its depth is approximately 2.4 m. The drawbridge opens every day at 9 a.m. and 6 p.m., and the limit is 20 tonnes. In case of strong winds, the bridge is closed due to dangerous waves. Vessels coming out of the marina have the right-of-way. 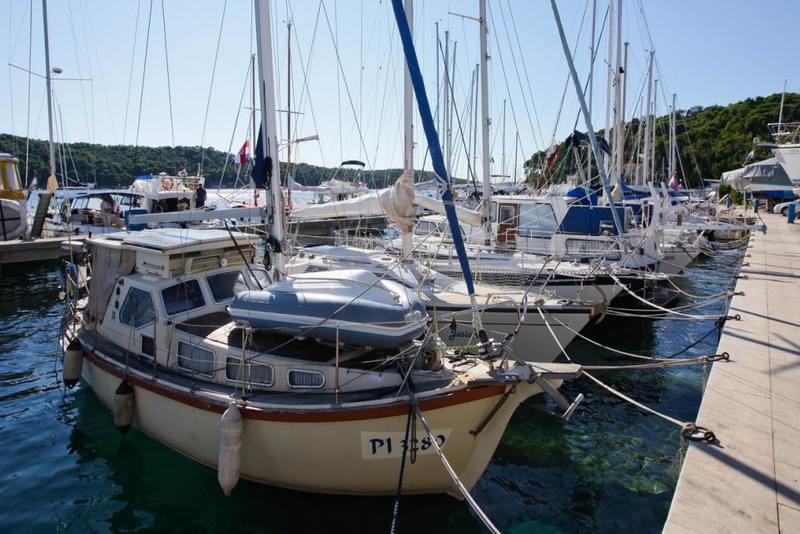 The island of Lošinj is well connected to the mainland and other islands by ferries, catamarans, buses and aeroplane. 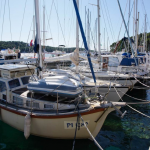 The nearest airport is on the island itself, 3.2 nautical miles (5.9 km) from Mali Lošinj town. However, Lošinj airport is not as busy and connected as Rijeka Airport on Krk Island, which is the second closest airport. The best and fastest way to Lošinj Island from Rijeka Airport is by bus from Omišalj.